Need Car Keys Made? Call Us! There is that terrible moment when we realize our only car key is suddenly missing. Or even living with the fear that having only one car key around could eventually spell disaster at the worst time possible. In either case, if you need to have car keys made quickly and reliably, contact 561 Car Keys. 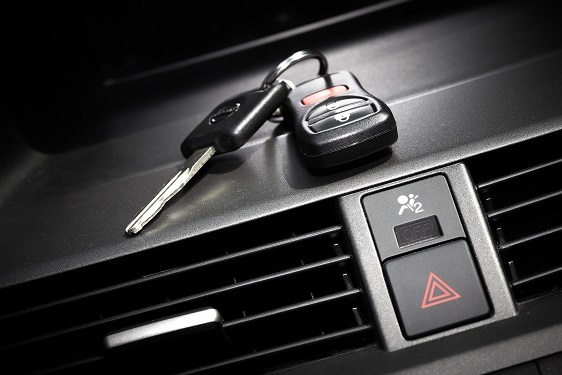 An experienced and trustworthy locksmith will be at your service in no time to copy or make a new car keys for you. 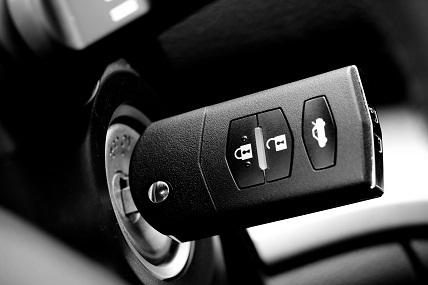 We can even fix or replace car keys to help you get back into your car and back to your life. So if you need car keys made, Call Us! One of the worst feelings is that moment you realize that when in a rush to the big job promotion interview, you have locked your keys in the car while you are still at home. Or what about that rainy, cold day when you get home with your shivering kids only to find you have locked the keys inside the house. Don’t despair- easily change your bad luck with professional lockout services. Call on the professionals at 561 Car Keys Locksmith to get you driving or get you warm and back into good luck. We do it all, From car keys made, Transponder keys, car lockout and ignition change. Call and get the best service!!! The convenience of modern car keys with fobs makes entering your car and going on your way quicker and safer than ever before. That is, until the transponder key no longer works or is lost. 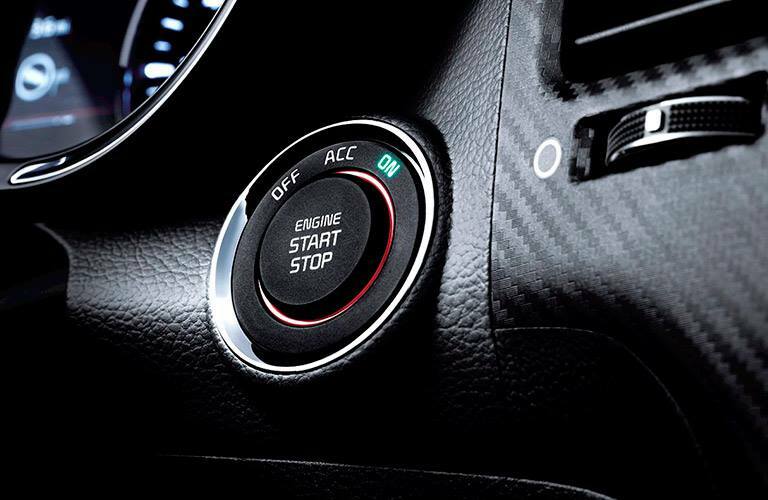 Without this key, the car won’t start and unlocking the trunk might be impossible. If this happens, contact the experienced locksmiths at 561 Car Keys Locksmith to fix or replace your transponder, fast and professionally. Fixing these keys takes experience, so only use knowledgeable locksmiths like us. We will get you back into your car quickly and safely. The course of true daily life never does run smoothly. Just when everything is depending on your timely departure for an event or when the groceries are still in the car on a hot day, that is the time that somehow you get locked out of your auto. Don’t add more stress to an already stressful situation by calling the wrong people for help. 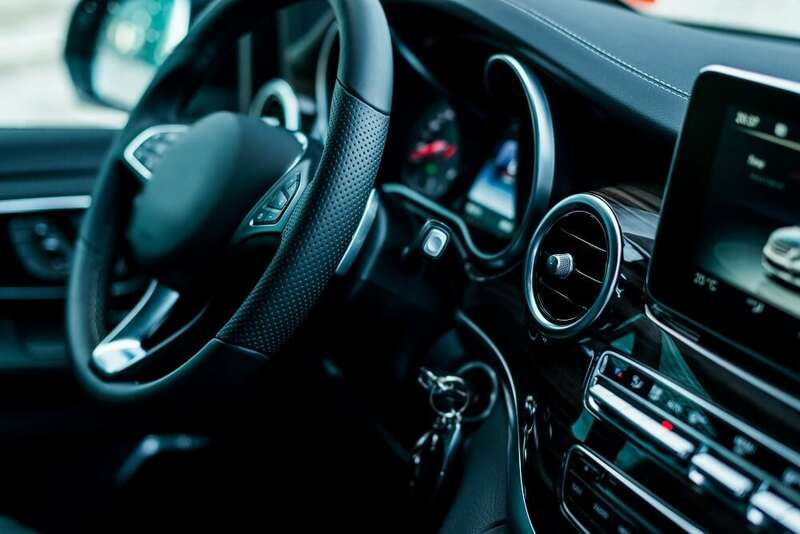 When time is not on your side, the professionals at 561 Car Keys will be to your rescue in no time with the right tools, the right skills, and the right speed to help you with car lockout services to get you on your way as fast as possible.